The owner of the blocks is responsible for the aerial systems. If that was the local council and they have sold off the flats to individuals, then they have created a problem for themselves and the residents. 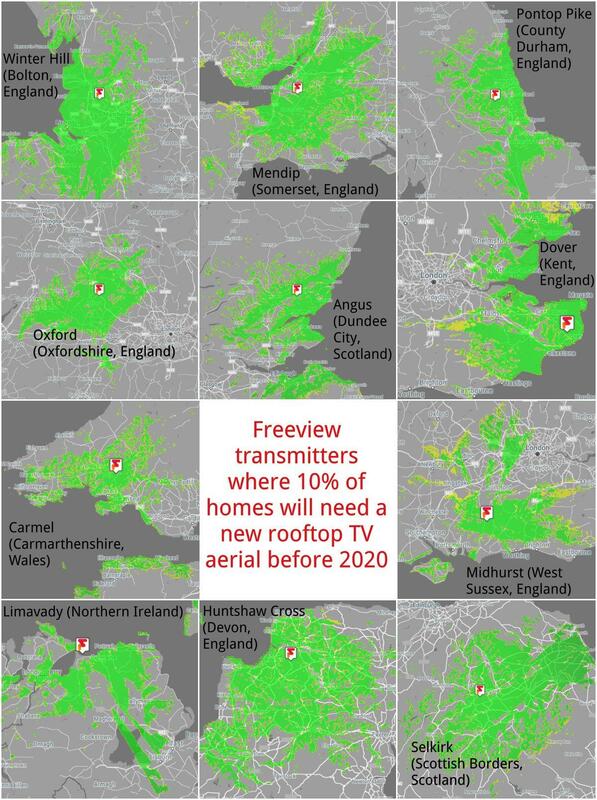 There are planning laws concerning how many aerials amd/or dishes can be fitted to a building. Generally speaking, the whole building is only allowd to have a total of two units, either aerials or dishes or one of each. So you need to discuss with your neighbours in the privately ownbed flats how you are going to resolve the issue. You may find the information given at Planning Permission: General information | Satellite,TV and radio antenna | Planning Portal to be a useful starting point. 700MHz clearance and its implications. 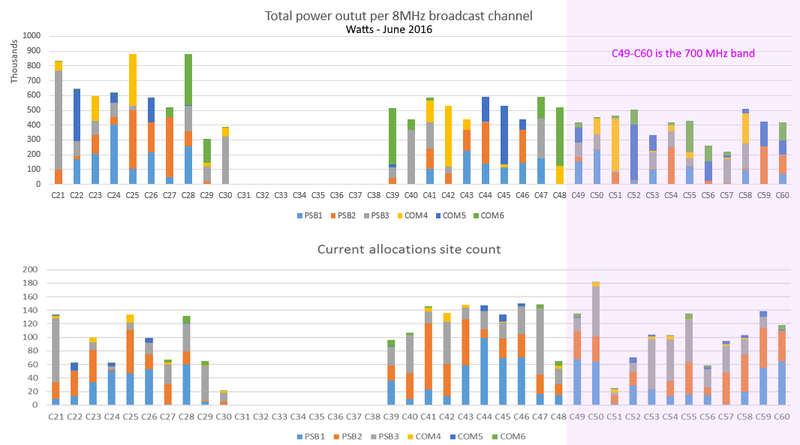 Are all transmitters' new channels already published? my current log with a future-proof and more efficient yagi. Ofcom announced that G3/G4 boosters will be legalised in early 2018. Is information on the implementation of this available? and profitable for new service provision in the vacated 700MHz band. used will "bend" into the topography slightly better than, say 1800MHz. Overall, we should (sic!) enjoy a better service. Richard Webb: If he is having trouble using the aerial on the roof then an indoor aerial is unlikely to be any use. 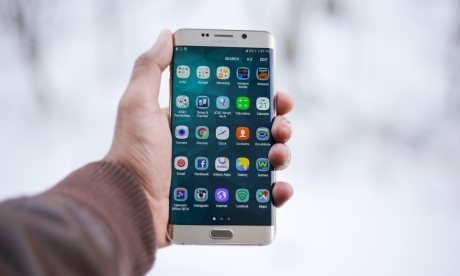 Retuning is the worst thing to do if you are suffering with bad signal as all it will do is delete the channels which are already tuned and scan for them again. Someone needs to check the cables and connections behind your Dad's TV and then look at the aerial system if that doesn't solve it. For the last month or so my smart TV has not been receiving the Freeview HD channels. The others are fine. I have retuned and it made no difference. I am only on freeview. My transmitter is a relay from Kendal, I believe and in the Border reception region. Has the signal reduced and Should I look at getting a new aerial? The power output is very unlikely to have been reduced, but they may have changed some of the channels in use. You may need to change your aerial to a wide band type to get all the channels being offered from the relay (they always carry fewer than the main transmitters).